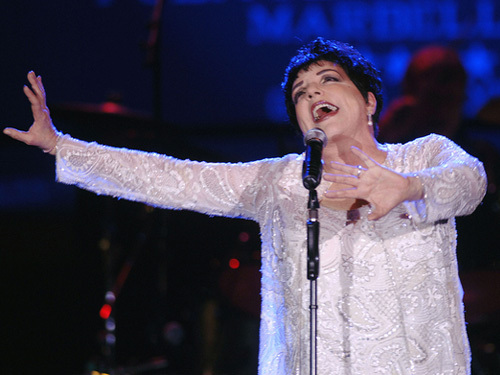 liza minnelli takes on broadway once again! liza minnelli & david gest leak! liza (with a ‘z’) lives again!